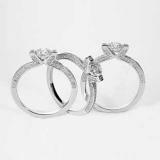 For each diamond on your wedding ring Nsouli gives you a certificate. It is the Nsouli promise for a trusted love. 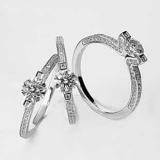 Ask for your special wedding box with your diamond wedding ring and all it’s certificate all certificates.